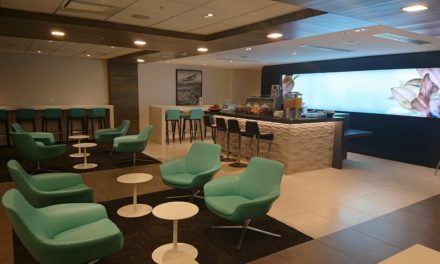 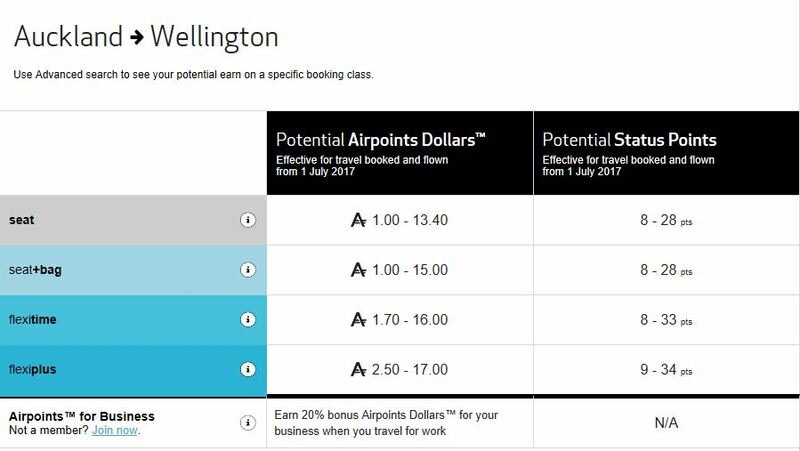 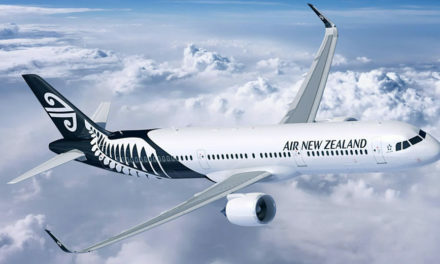 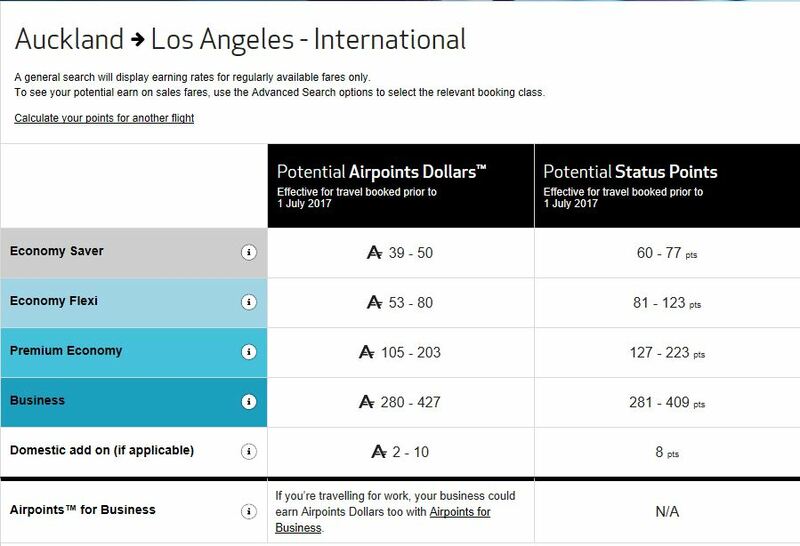 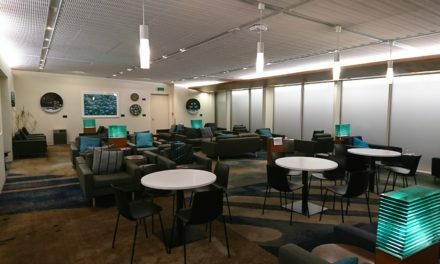 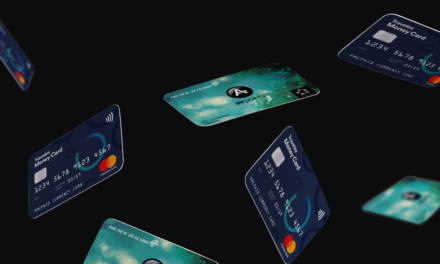 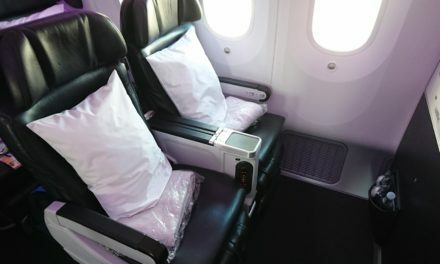 Air New Zealand have unveiled changes to both Airpoints Dollar and Status Point earn for members of it's Airpoints frequent flyer program for flights booked from 1st July 2017. 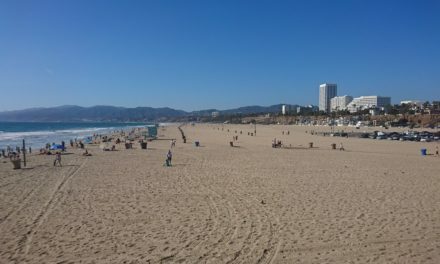 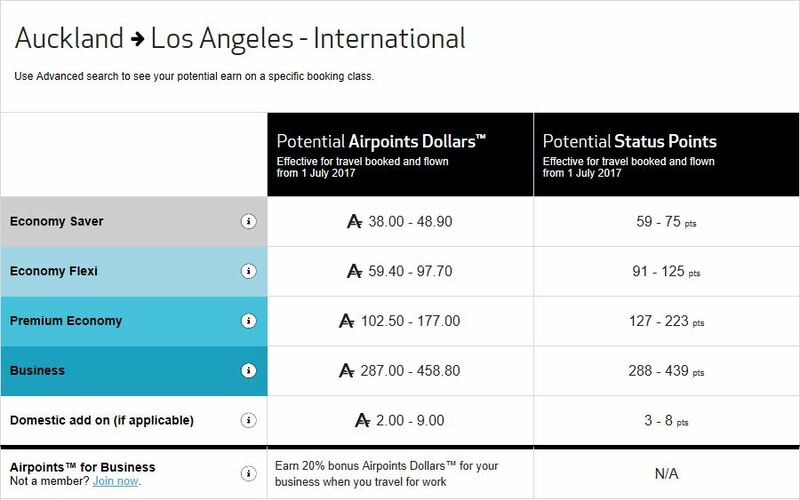 Unlike many other frequent flyer programs Airpoints earn is not simply based on distance flown or dollar spend - it's a complex calculation of route, aircraft type and airfare price. Those flying to regional destinations on it's cheapest fares will see their Status Point earn drop from 8SP to 4SP. Airpoints Dollar earn will drop from APD$2 to APD$1 on those same fares. 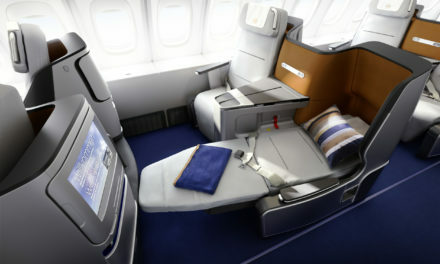 Earn for higher priced fares is largely unchanged. 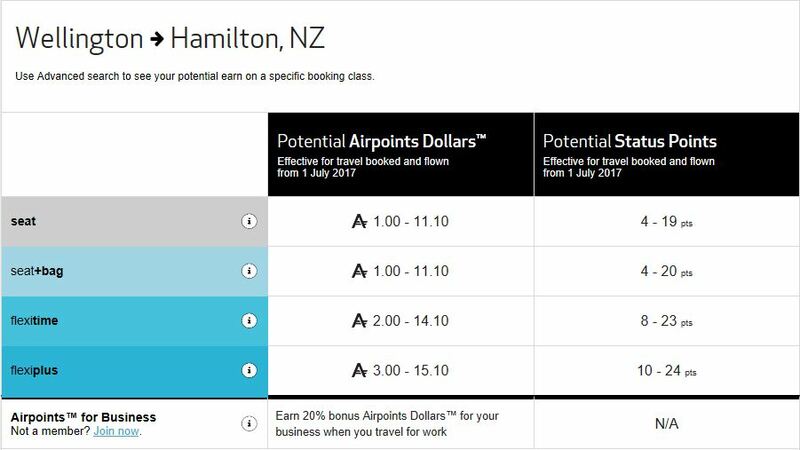 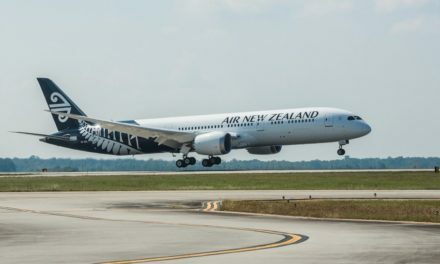 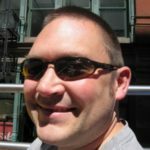 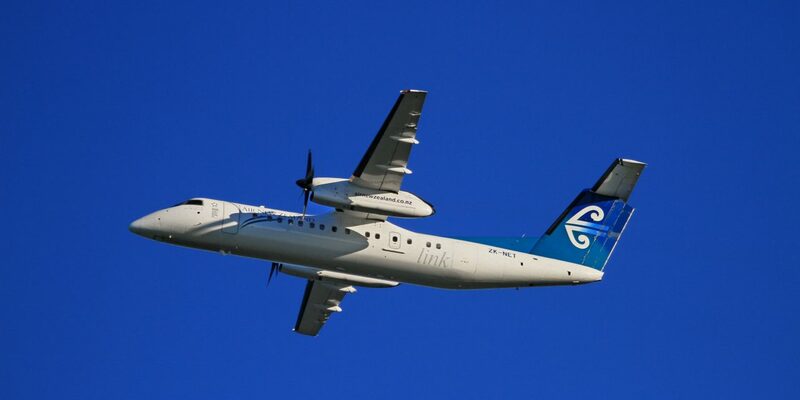 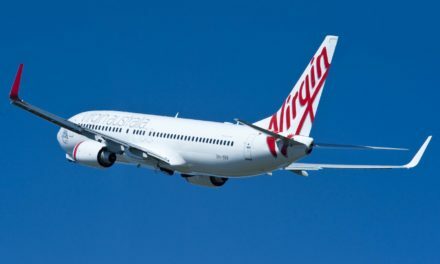 Earn on international flights looked at by TravelTalk NZ appear to only have minor adjustments, and likewise main trunk domestic jet services have also only seen minor adjustments to earn.